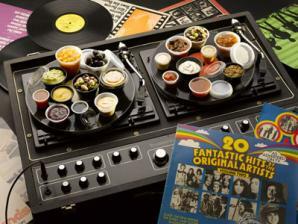 It's all in the name of course - DJs stands for Dips, Jams and Sauces. In fact, in seven sizes from 1oz to 5.5oz, they're perfect for all kinds of side orders. The flexible choice for catering outlets of all types, DJs also make financial sense. Cap-It-All is manufacturing the range in Europe (instead of the USA, where most portion pots are made) and we've managed to slice 20% off the price - a saving we're passing on directly to our customers. Cap-It-All supplies a full range of conventional and biodegradable foodservice packaging products. 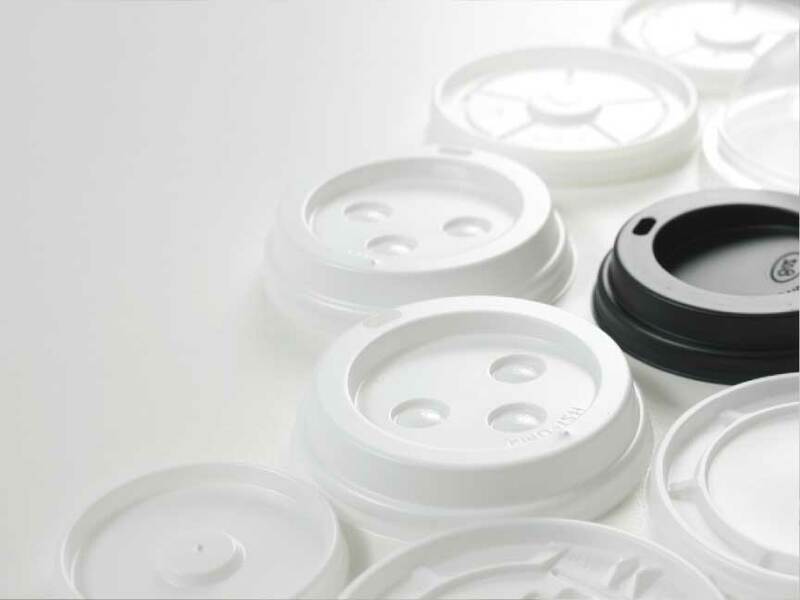 The UK's number one supplier of disposable lids, Cap-It-All also offers plates, cups, bowls, drink straws, disposable boxes and tableware for takeaways, the hospitality industry, events and other large-scale catering use, such as schools and hospitals. 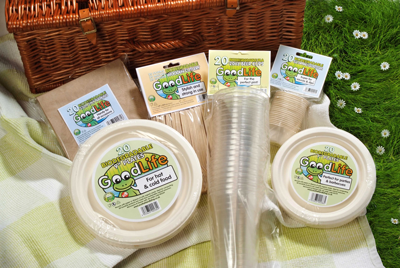 The company's Goodlife© range of compostable packaging, also available at Sovereign, manufactured from renewable resources, is perfect when being eco-friendly matters. Look out for our trademark Eco the Friendly Frog: Europe's original eco-packaging brand.